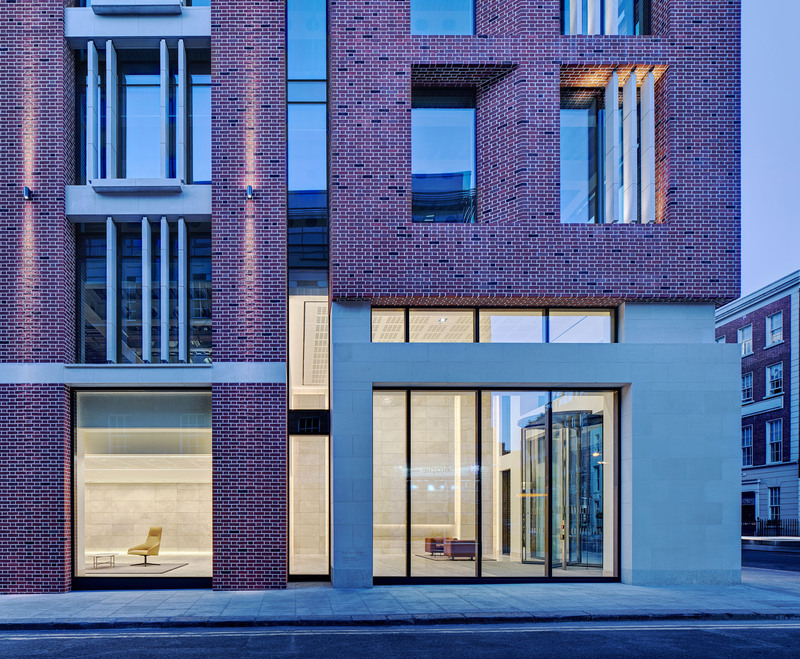 The former Passport office on 10 Molesworth Street has been redeveloped by IPUT into a fantastic new Commercial property. Henry J Lyons were the lead architects. I was commissioned by IPUT to comprehensively document the building, the locality and the story behind the build, illustrating the artisan ethos and passion of the tradesmen and suppliers.